Melissa never lets me down when I read her books. Her books always show that you don't have to be blood related to be family. Received an ARC for an honest review. This was such a great story about love and friendship, Loved it. Such fun characters and the girls in this book really brought such a special, fun, and some craziness to this story. 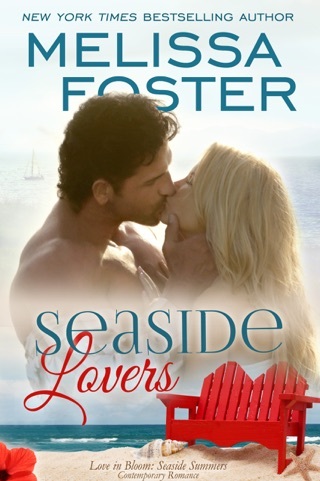 Amy Maples had been in love with Tony Black since she was six years old. 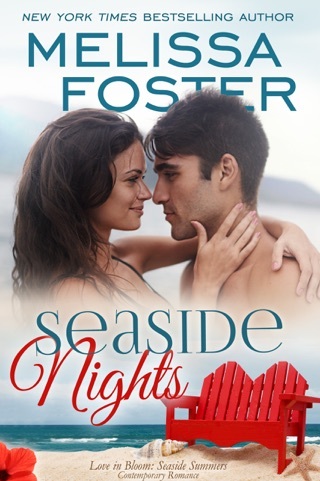 Their families as well as several other families spent every summer in the cottages at Seaside. This summer they came together to celebrate a wedding and it was possibly the last summer for Amy because she had been offered a job that would take her to Australia for two years. What was she going to do, Tony and her had been best friends for so long but she just couldn't see herself with anyone but him. Tony was a famous surfer as well as a motivational speaker, he spends his time travelling either for competitions or speaking engagements, but every summer he returned to the cottages to spend time with everyone. Amy had to try to get Tony to see her in a different light to give them a chance. So with her friends help they devised a plan for seduction. But there are things that her friends don't know about and Tony and Amy will have to work through a past to get to the other side for a chance of love. 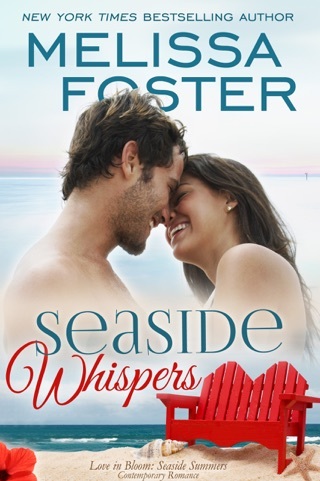 Loved this story so much you laugh you cry and your heart swells with happiness in this story by Melissa Foster. Great Read. 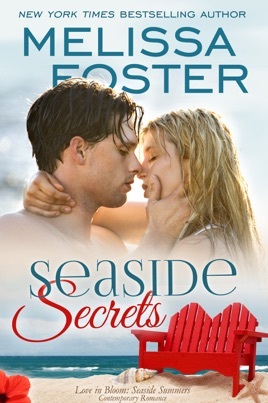 I thoroughly loved Seaside Secrets! 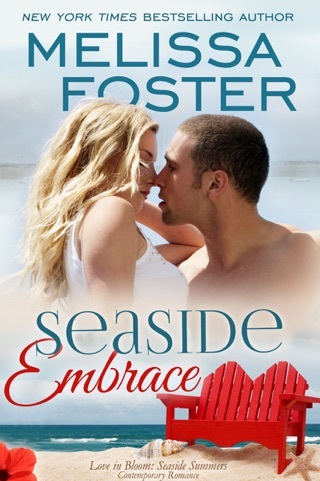 Amy returns to Seaside community after years of being away to attend one of her besties wedding. Tony, a famous surfer/speaker is also there to attend the wedding. 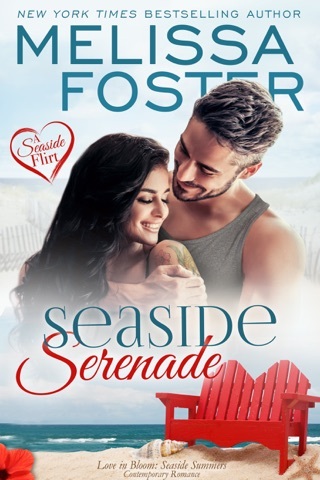 Amy and Tony are no strangers as they were childhood friends and had a secret relationship during the last summer Amy spend at Seaside. But due to a tragic accident, Amy broke off the relationship and they remain casual friends for 14 years. However, both are very much in love with each, but don't know how to get past the events of that fateful last summer. 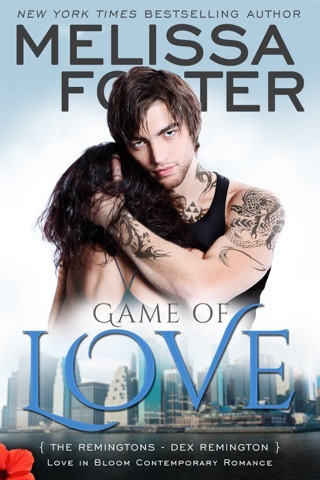 They love wins out and they are able to move past and start a new relationship. Get ready with tissues, because the Lighthouse scene will bring you to tears. 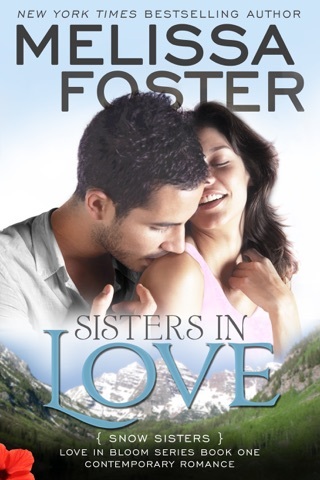 Melissa writes a wonderful passionate, emotional story about how lost love can find it's way back even through tragedy. 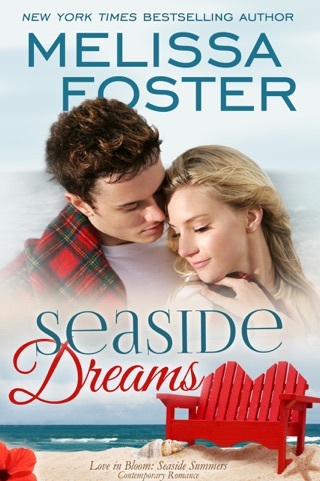 I would recommend this story to anyone who loves romance and happy endings. I was given a commentary copy of this book.